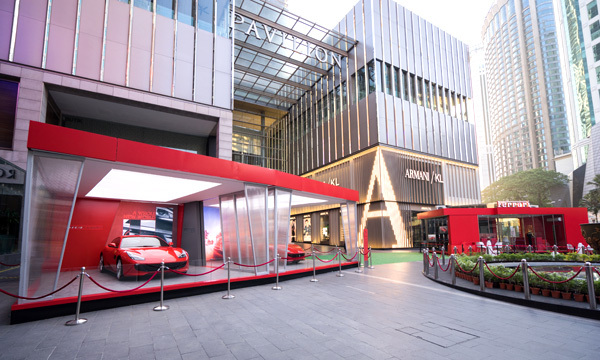 “The Ferrari Pop-Up Experience, an expansive open-air showroom that greets the eyes with the brand’s signature red hue, invites the public to explore the lavish world of the Prancing Horse. 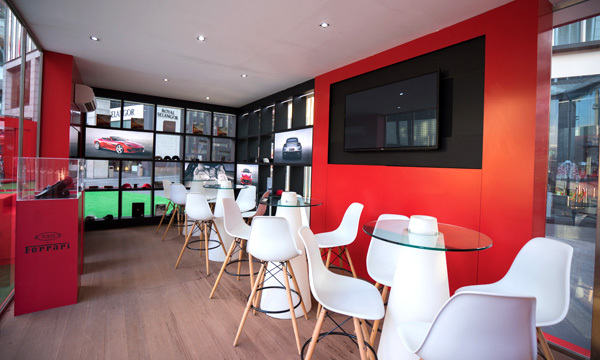 Ferrari is known to be a very exclusive brand, however on this occasion we are making it more accessible. 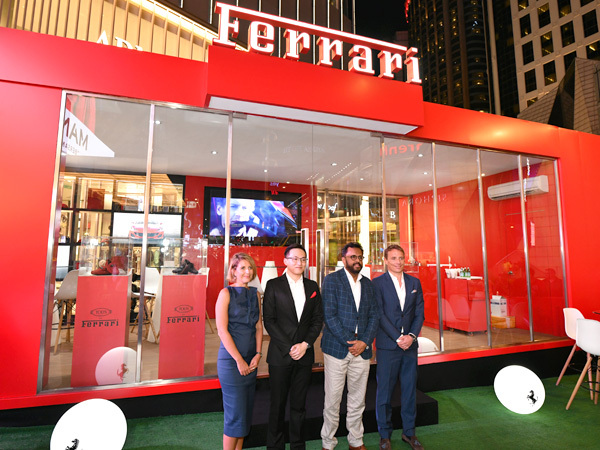 Situated amongst other luxury brands at Pavilion KL, this experiential pop-up showroom really does offer customers insight into the lifestyle that complements Ferrari ownership,” said Dato’ Samson Anand George, Group CEO, Automotive Group, Naza Corporation Holdings Sdn Bhd. More exciting information about Ferrari Malaysia may be obtained from the official Facebook page. 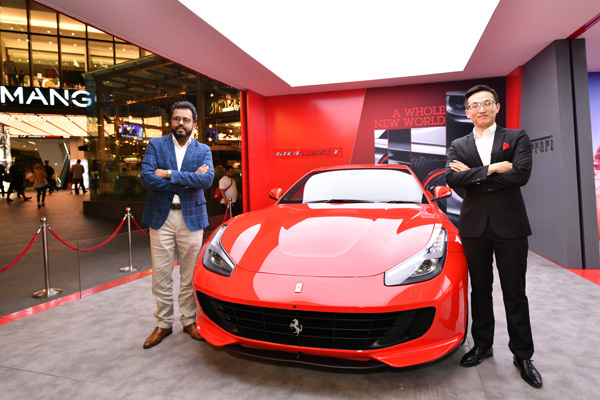 Follow @ferrari.malaysia on Instagram for the latest updates and offerings of Ferrari and Naza Italia.